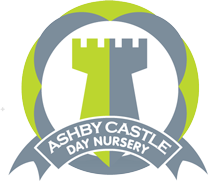 Ashby Castle Day Nursery and Pre Prep is recognised as the best in the area! A visit would confirm that the rich and vibrant learning environment, both indoors and outdoors, enhances each child’s well being, healthy development and enthusiasm for learning. 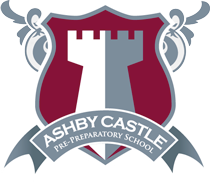 The Nursery and Pre Prep Department , established in 1996, is situated in the heart of the thriving historic market town of Ashby-de-la-Zouch. The setting is synonymous with all that signifies the very best in early years provision and has been recognised as being “Outstanding” in ALL 6 areas of the Early Years Foundation Stage by OFSTED. The setting has also achieved the National Day Nurseries Association Quality Counts Accreditation Status, The Leicestershire County Council Integrated Quality Award, and is also part of the Leicestershire Network of Excellence. Embracing exceptional standards of care and education for young children is a significant and unique strength of the nursery.